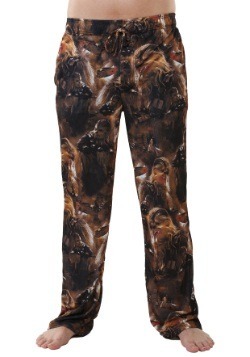 Well, now you can have your own thick layer of fur to help keep you warm at home. 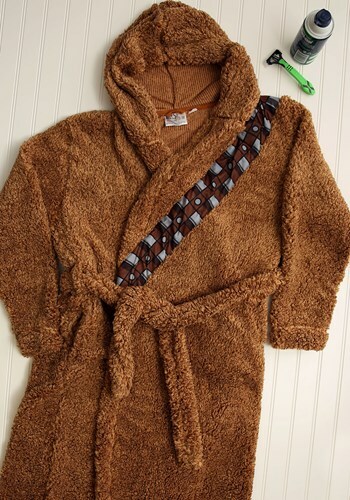 This Chewbacca Sherpa robe is an officially licensed Star Wars robe that’s designed to make you look like the Wookiee from the movies. 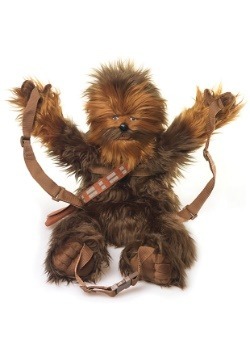 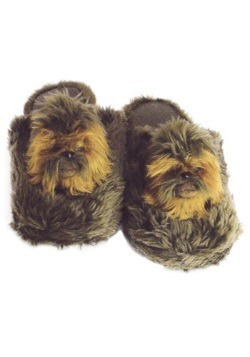 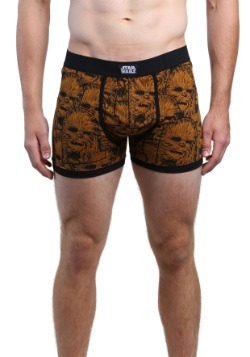 It’s made out of a fleece material that recreates the look of Chewies fur. 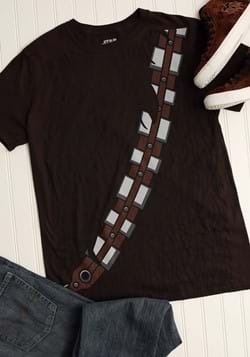 It also has a faux bandolier designed into the exterior of the robe. 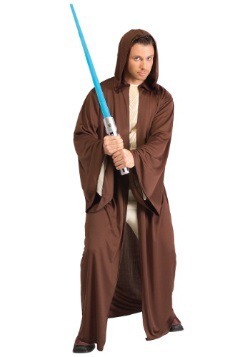 It features side seam pockets and a hood that you can throw on if your head starts feeling a chill. 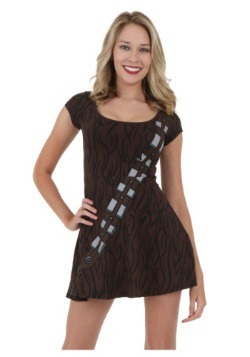 Of course, the best part about this robe is the sound chip, which plays real Wookiee sound effects from the movie. 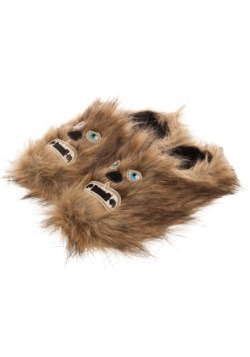 If you want to warm up the Wookiee way, then you might want to give this warm Chewie bathrobe a try!